You know those papers you get with your phone and full with those Nokia blue letters written you never read, that is User Guide. Well, sometimes is useful to read it, for example to avoid destroying the back cover when you don’t know how to open the device. 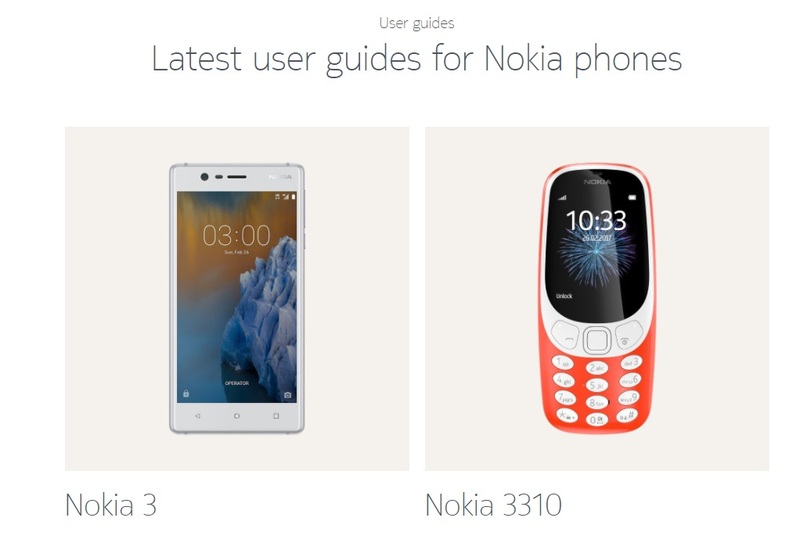 Anyway, user guides for the latest Nokia feature and smartphones are available at the official Nokia site and you can check them before even buying the Nokia 6, 5, 3 or 3310.